With the increase in technology and more flexibility in the job market, many employees have increasingly started to work not at the company itself, but from their own homes using computers with an internet connection. On the other hand, however, many entrepreneurs, in particular those with small businesses and start-ups, prefer a shared work space, in which individuals from various companies and businesses work at the same time in the same place, where the space is rented on a hourly, daily or monthly basis. So, let’s compare these two dynamic methods in which to work. Shared work spaces are a relatively new trend, that began in the past decade. The vast majority of entrepreneurs who have embraced this new trend are from the so called young ”millenials” generation. 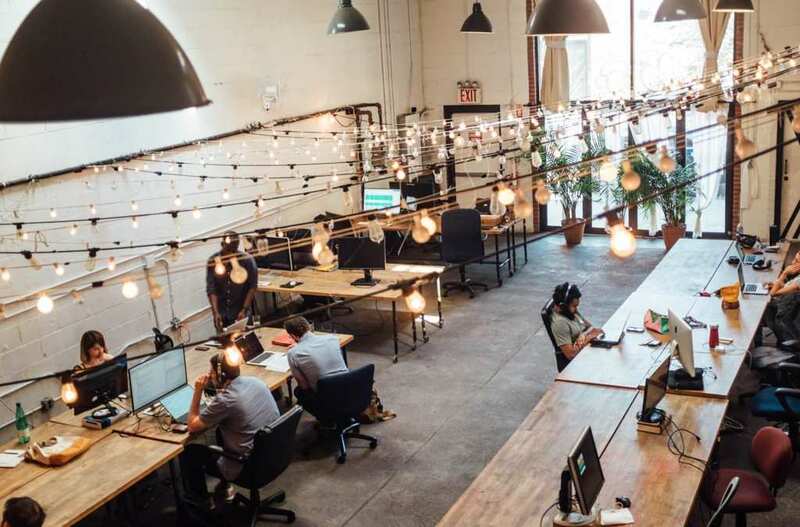 Shared work spaces often cost less than buying or leasing a full office space for your company, which can potentially cost thousands of dollars or more. A monthly membership fee for a shared work space may be only a hundred dollars maximum. This cost is also lower due to the fact that some services are also taken care of by the owners in charge of the shared space, such as maintenance and cleaning. Another key factor is that since in the same place there will be dozens of different people also sharing the space. They often last just a short period of time, and new people come in frequently. This could be a potential advantage useful to expanding an individual’s professional contact network. Shared work spaces can be great places to work, but they do have their share of drawbacks. These include limited space, a lack of liberty to rearrange the layout or design, very little privacy where many other individuals from other areas are working, and less flexibility as to work hours and days. There are a number of benefits of working from home. First of all, it will impact not only the employee directly, but also the company itself, giving it a positive image of being dynamic and flexible. The employee will be happier, and as a consequence of this, the resulting balance between work and home life will lead to better motivation and attitude, less stress, improved well-being, and a higher rate of productivity. By working at home, another major hassle will be eliminated and contribute greatly to the global environment: no more commuting. This saves a great deal of time for the worker, not having to spend hours stuck in traffic or other means of transportation. In addition, the carbon footprint left by emissions is reduced. With all that being said, working from home does come with a number of drawbacks. This method does not function properly for all workers, such as an employee with a diligent character, for example. 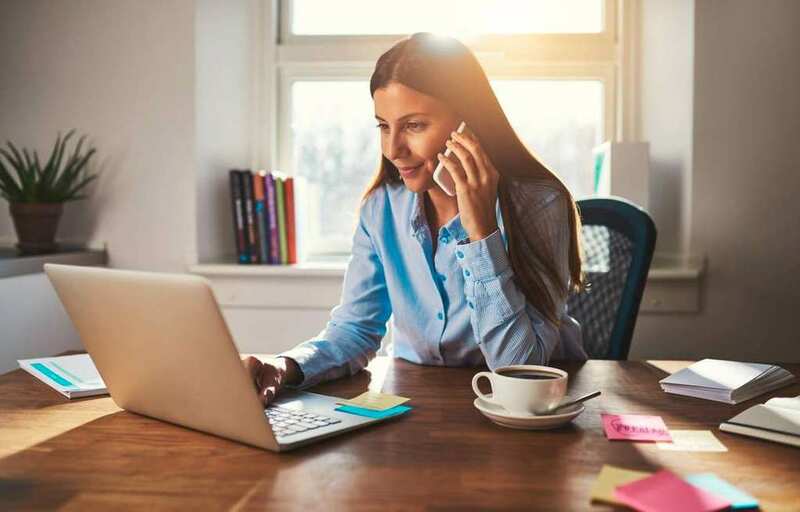 Working directly from home could actually increase the workload of this employee, since this type of person feels they are at work all the time, and their workday will end up mixing too much with home life. So which is better? That depends on each individual employee and company. Explore the pros and cons and choose which work space will work best for you.